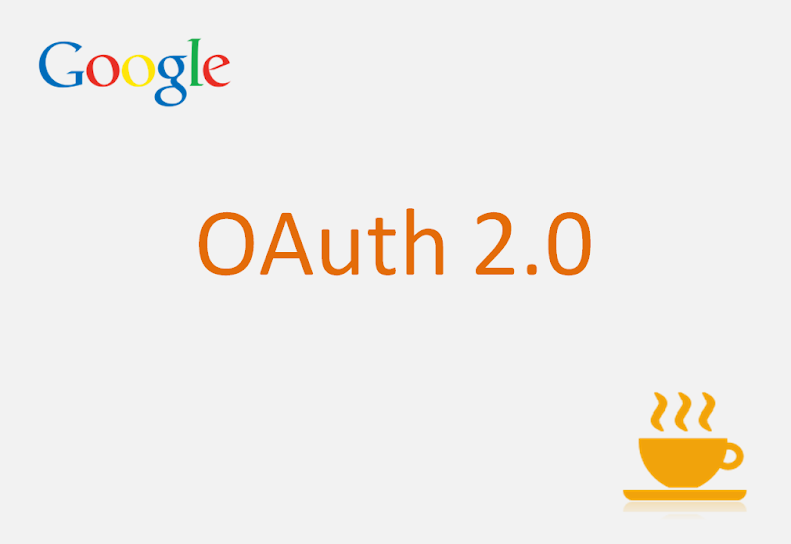 Google is providing OAuth Service. You can implement Google Login on your website so that user doesn't need to remember another password for your website. You will also get worthy email addresses to connect with users. Get Google GSON Java Library to handle JSON responses. Now you can see your client id and client secret id. approval_prompt: (force or auto) If it is force, user must accept to your scope or else it will be optional. + "&client_id=Your app client id"
+ "&client_secret=Your app secret id"
After posting above parameters to Google Auth URL, we will get response which contains Access Token. Now extract that access token from that response. Now we have access token so we can get user info. + "&client_secret=Your App secret client ID"
+ "&redirect_uri=Your App Redirect URL"
is your server supports java? Can you please share the WAR file? It will be really help full to deploy and test? please share the project Srinivas. Hello Dasari, i registed my e-mail by http://downloads.sodhanalibrary.com/download?id=11, but i can't download it. Hi... Which Libraries are required ....???? hi! if i have done my site whit tomcat, can i do this tutorial? if i can't do this, how do i do? Go to Google developer console, add your localhost url under "Authorized redirect URIs"
There is something wrong with download functionality : "http://downloads.sodhanalibrary.com/download?id=11". I already have subscribed [24+:hr], but showing this : "Your email (*mail@mail.com) is not in our subscribed email list"
Tried to subscribe again, but now showing this : "*mail@mail.com is already subscribed to the mailing list of SodhanaLibrary". nothing wrong in client id and client_secret.I wrote redirect url like(http://localhost:8080/GoogleAuth/oauth2callback) here GoogleAuth is my project name.Is this valid or not?? when i try to run your code using my app id and redirect uri, i am getting a blank screen in response(oauth2callback). can u please tell me the reason for it??? •Make sure the web address http://demo.darshanlibrary.com is correct.